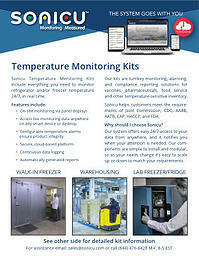 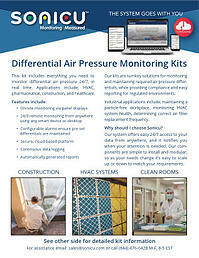 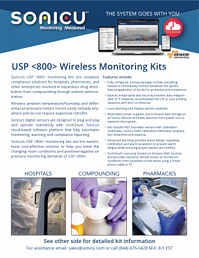 Monitoring kits streamline deployment of remote wireless monitoring applications. 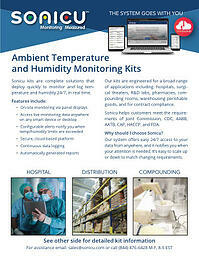 To view or download information about our kits click on one of the images below. 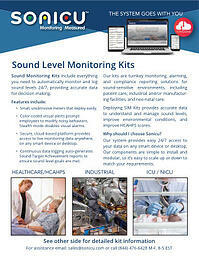 For assistance deciding if a kit solution is right for you click the Request a Demo button.